Moms celebrate Father’s Day with a variety of feelings. Some are incredibly grateful for their husband’s leadership, hands-on help, sacrificial love, and wisdom with child-rearing. But others feel the pain of disappointment, and aren’t sure how to reconcile their expectations with their reality. In this episode, Emily and Laura interview Jerrad Lopes, host of the weekly DadTired podcast and founder of the non-profit ministry, aimed at pointing men to Jesus. 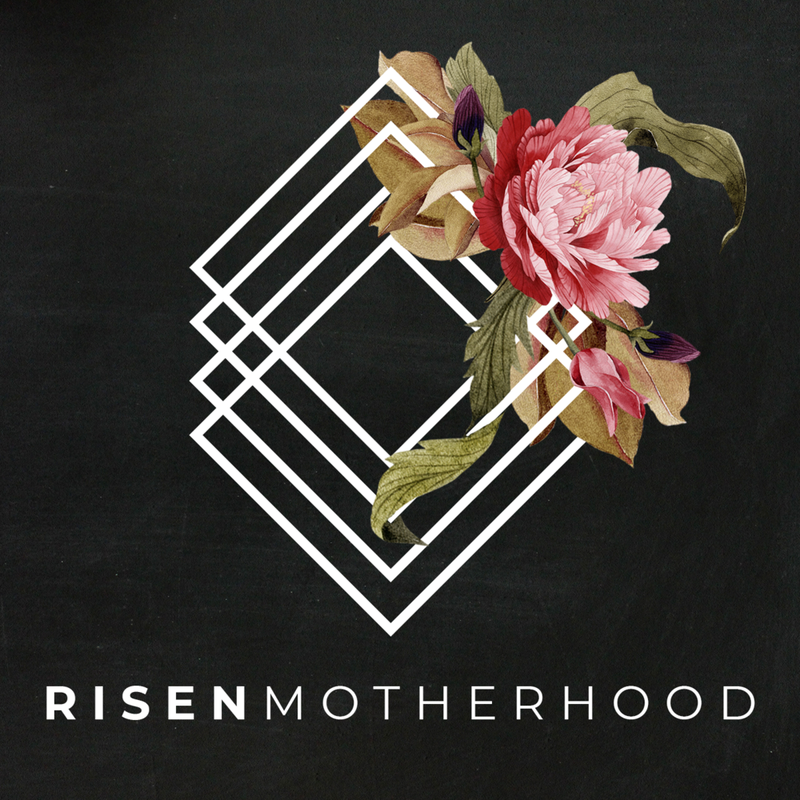 Jerrad tackles some of the most frequently-asked-questions Risen Motherhood receives about supporting husbands spiritually, with “from his perspective” insights and practical ideas. Because of Christ’s example, moms are free to love and support Dad, right where he’s at. When Dad has to work late (again) and mom feels like she's soldiering on with the children, is there a gracious response to give? Although the long days might leave a wife stuck in cycles of comparison with other families and even anger, God hasn't left her without hope and help. In this episode, Emily interviews Laura, who shares a bit of her experience as a mom whose husband works long hours. 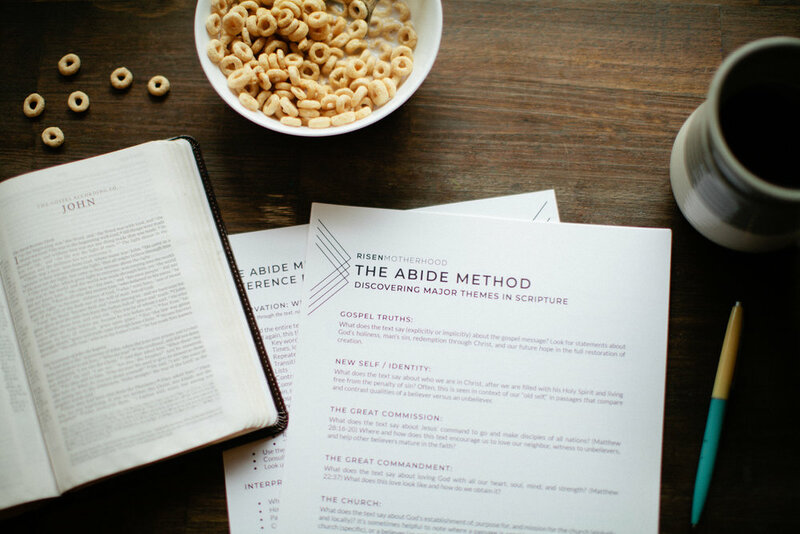 Whether your own husband just misses the occasional dinner, or travels for months at time, you're not going to want to miss the wisdom she shares! The gospel turns "fairness" on it's head, and offers wives a better way forward - where her husband (or his job) isn't the enemy, and all her needs are met in Christ. Without even noticing, we can let the daily dish piles, weighty to-do lists, and urgent needs of little children push our husbands far into the background. While this might not cause immediate harm, in the long-term, giving our husbands the "leftovers" can lead to distance and damage. In this episode, Emily and Laura discuss the the importance of keeping our marriages in the forefront of our minds, and give some simple ideas for blessing our husbands. A healthy marriage is an opportunity to love our children well, and to model the very faith we hope to pass along. So you read the parenting articles, brushed-up on the books, and did the research to approach a parenting issue intentionally. But, your plans quickly seemed to flop when you realized you were on a totally different page than your husband. How can mom be proactive and make a plan, while honoring, respecting, involving, and coming alongside her husband too? In this episode, Emily and Laura discuss the easy miscommunication traps we can fall into as parents, and share ideas for getting back on the same team. Mom and dad have the same ultimate goal: to pass along the gospel to the next generation, training up their children in the Lord. 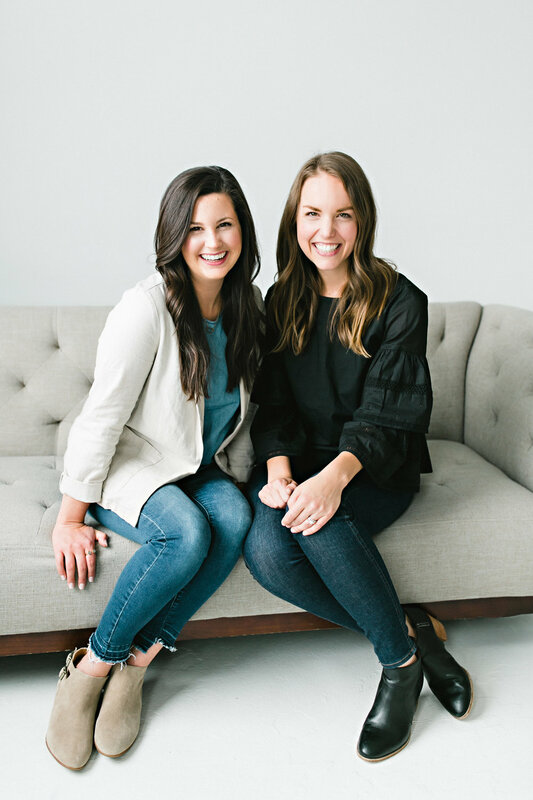 In this episode Emily and Laura discuss common issues and challenges that moms face in marriage, including encouragement for investing in our most important earthly relationship. Whether through date nights, physical touch, or just staying on the same team, a thriving marriage glorifies God (and blesses your children).